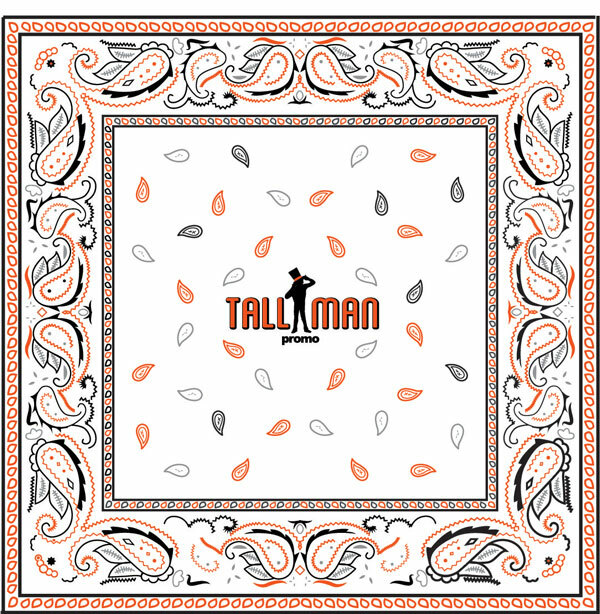 TALLMAN.PROMO allows you to completely customize your rally bandana to match the exact look you want. 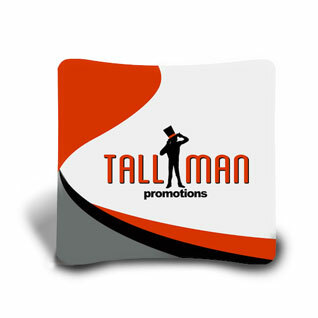 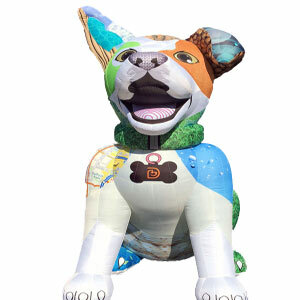 Our custom bandanas are made from the highest-quality polyester materials, beautiful full color print, and vibrant designs that garner the attention you want. 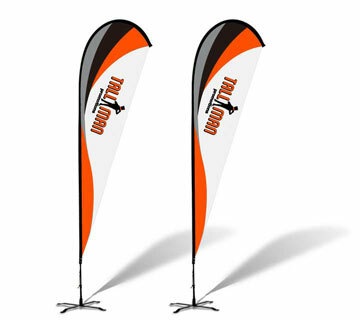 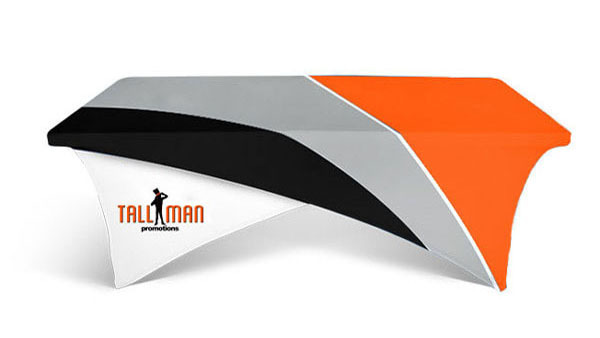 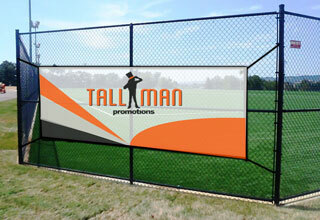 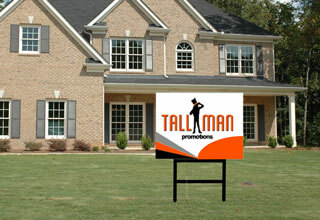 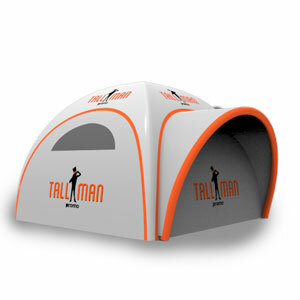 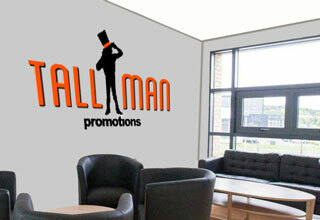 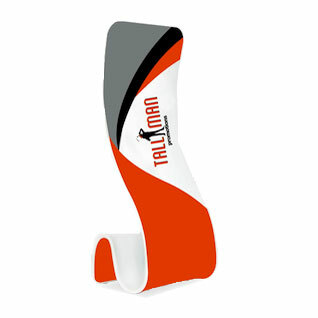 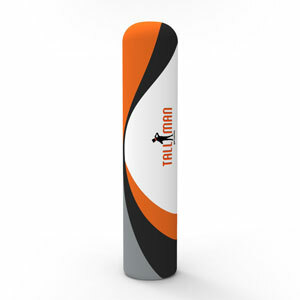 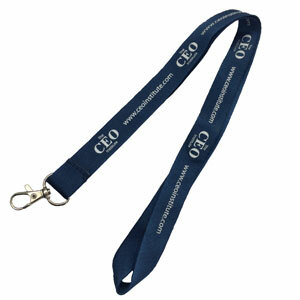 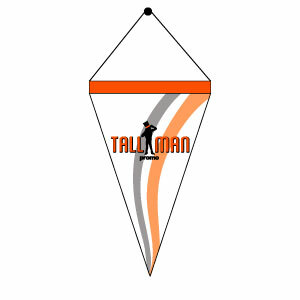 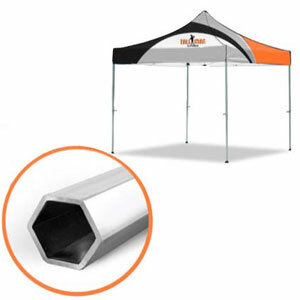 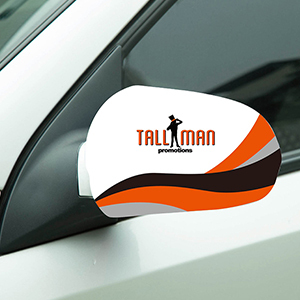 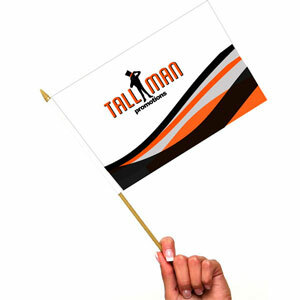 Display your brand, or design prominently everywhere you go with custom bandanas from TALLMAN.PROMO. 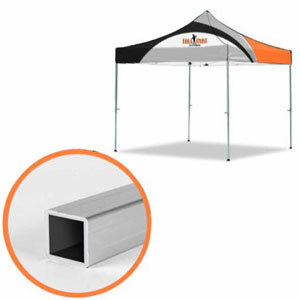 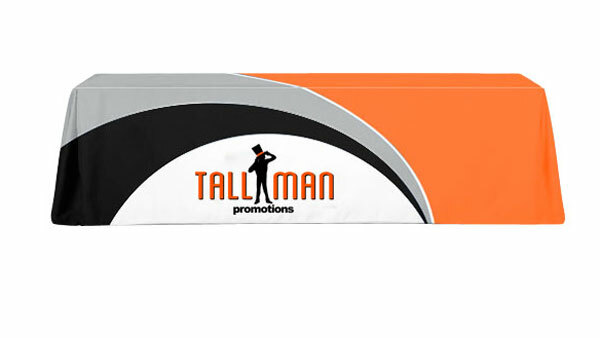 Rally bandanas are a great way to show your support and engage a crowd at your next event. 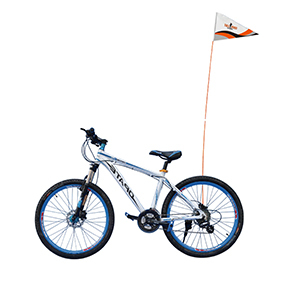 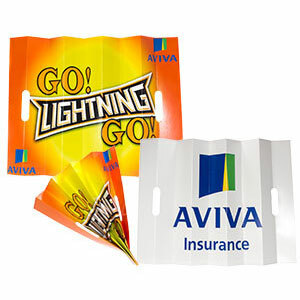 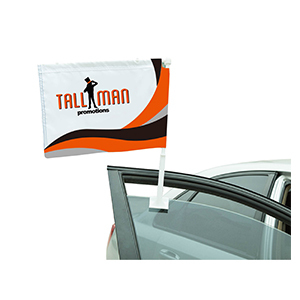 If you are looking to show team spirit while displaying your logo and slogan the rally towel is what you need. 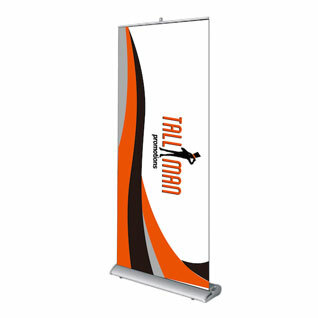 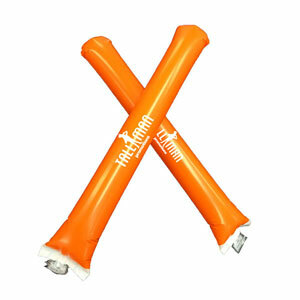 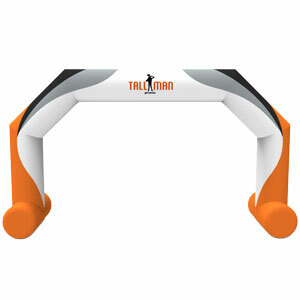 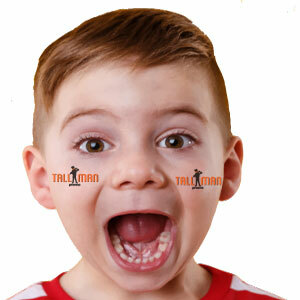 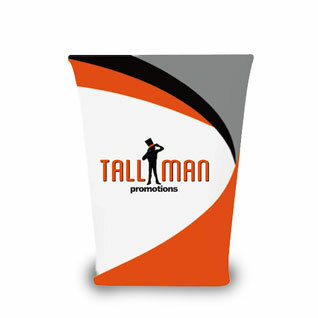 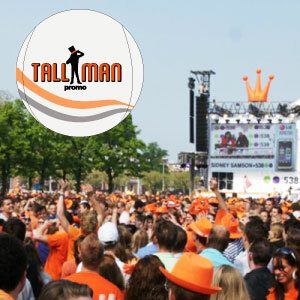 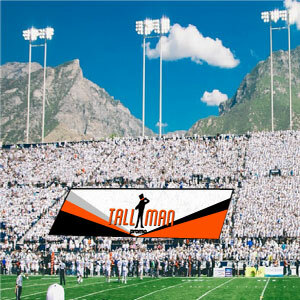 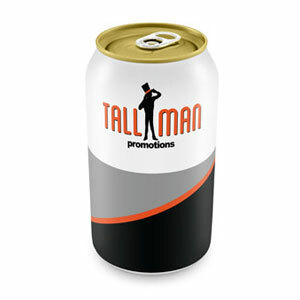 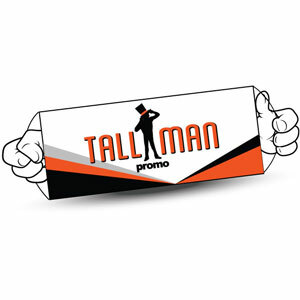 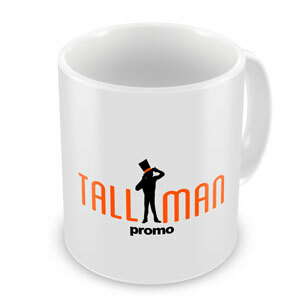 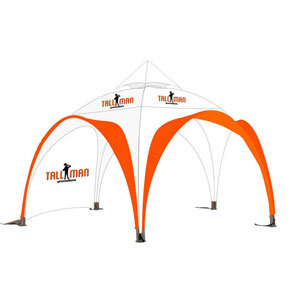 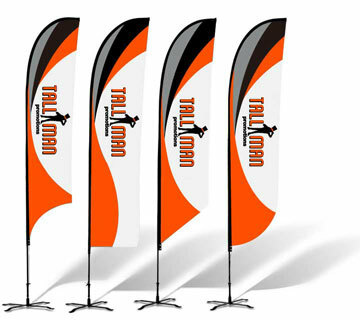 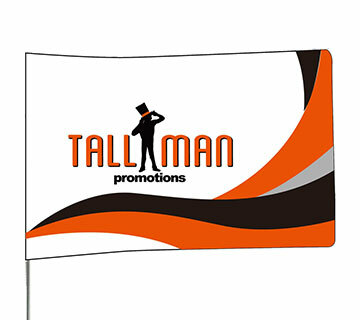 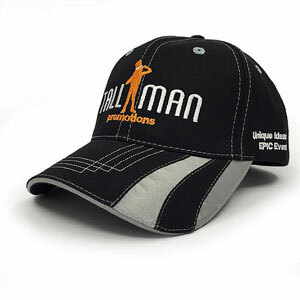 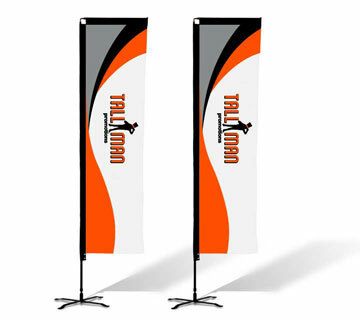 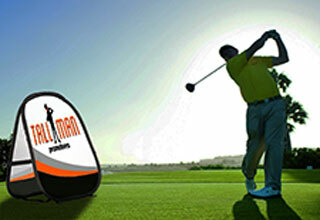 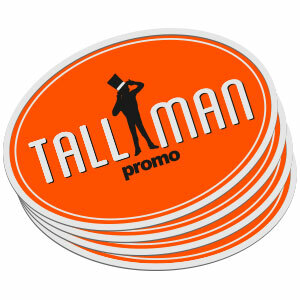 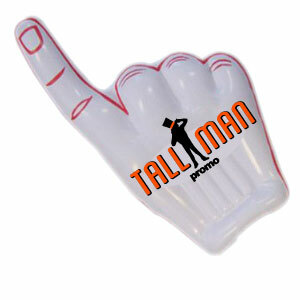 TALLMAN.PROMO rally bandanas are sure to motivate your audience. 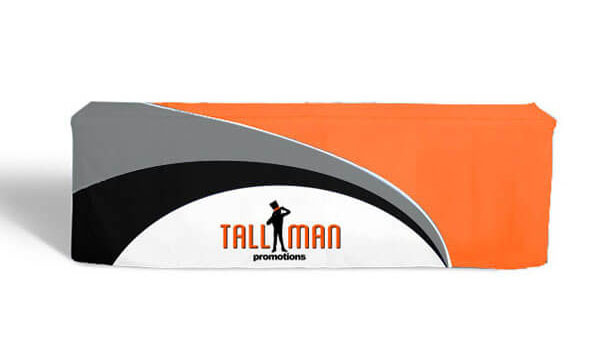 Our bandanas are also a great way to encourage sponsors to participate in your event by putting their logo on your rally towel. 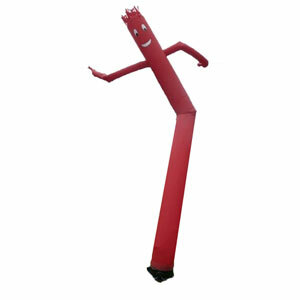 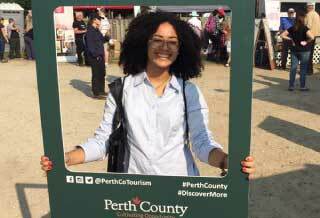 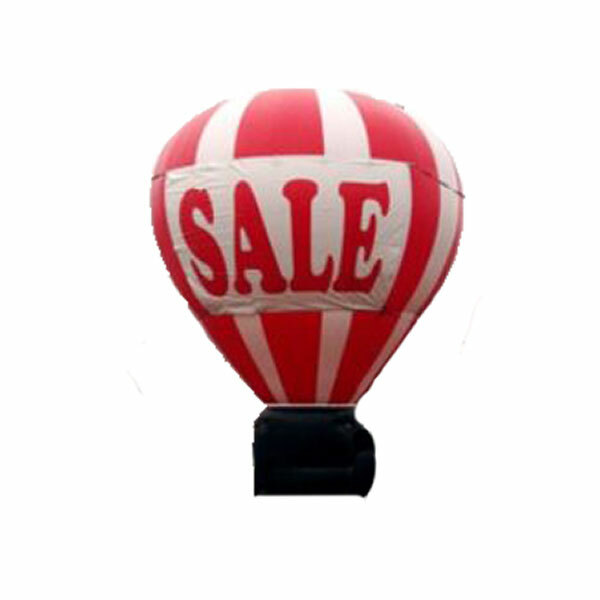 While the crowd is engaged, sit back and watch your marketing dollars go to work. 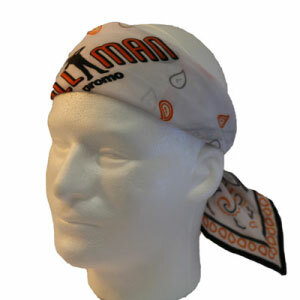 We offer a traditional bandana style or tube bandana style that can also be used as a mask, hat, or scarf. 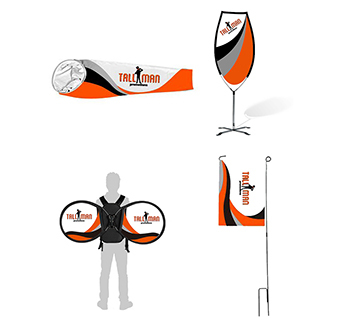 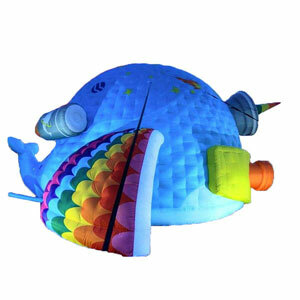 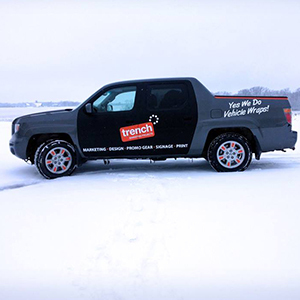 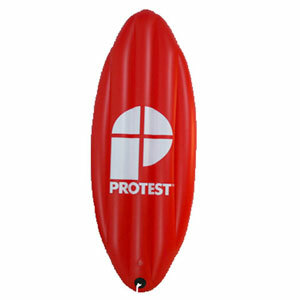 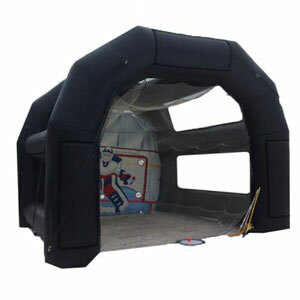 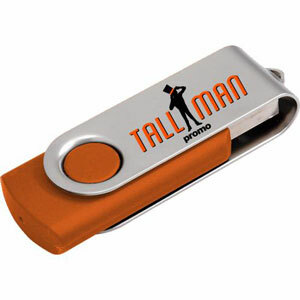 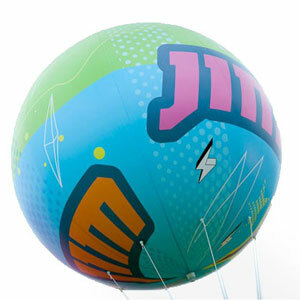 All options are fully customizable allowing you to bring your creative ideas to life.